Hi Neighbor! 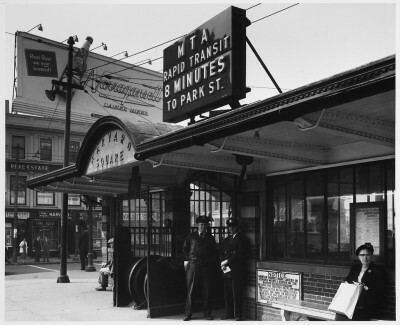 Check out that giant billboard overlooking the Harvard Square transit stop in the 1950s. Looks pretty sweet with that large bottle popping out. 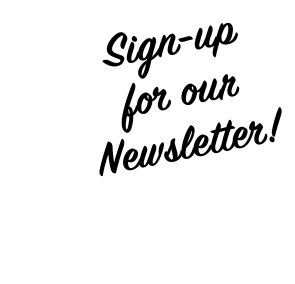 Think we’ll stop that way this weekend and have a Gansett at one of the many bars in the area. This station is still there, but we don’t have a billboard like this up. 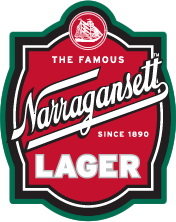 Just stop in to Charlie’s Kitchen, Russell House Tavern, Grendel’s Den, Grafton Street, or more for a cold glass of Narragansett lager beer.